With organisations having to complete the upgrade from SAP R3 to S/4HANA by the end of 2025, IT leaders who run SAP ERP in their landscape should already be thinking about the upgrade with many being in the process of upgrading already. Having to consider the consolidation and migration of potentially thousands of lines of custom code, complex non-SAP standard business processes and huge volumes of master data can be quite a daunting prospect. Questions such as “How do we avoid past mistakes?” and “Where should we start?” will be common and this blog is hopefully going to provide a starting point to answer these by outlining how SAP’s own methodology, SAP Activate, can help with this headache by guiding the project team through the process. 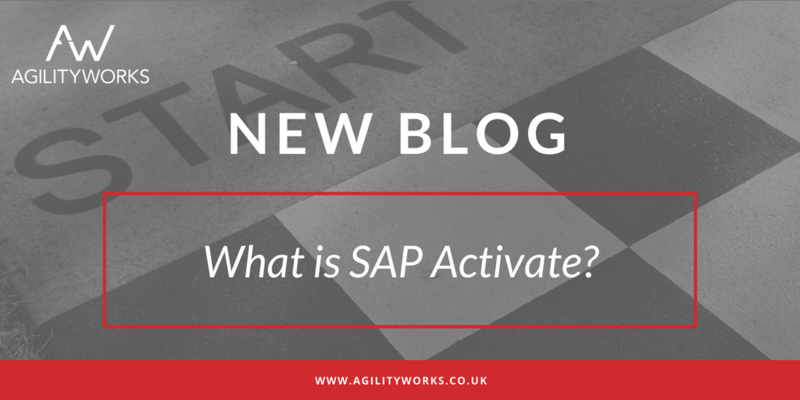 So, what is SAP Activate? Activate is a four to six step methodology that is designed to help organisations make the move to S/4HANA and guide them through from planning to post go-live. At its core, Activate focuses around 3 core pillars; Guided configuration, best practices and methodology. Guided configuration is a set of tools that help with initially implementing SAP best practices. Depending on whether it is S4 Cloud edition or S4 on-premise, there are different sets of tools. For Cloud edition, self-service configuration UI’s and expert configuration allow best practice processes to be tweaked while expert configuration allows new processes to be added to the existing set. For an on-premise solution, SAP implementation guide (IMG) and Solution Manager provide configuration activities to do in-depth custom configuration. SAP Best Practices provides a set of guidelines and best practices for the efficient integration and data migration to S4 along with the best way to configure your own processes or enhance SAP-standard processes. Whilst the best practices and guided configuration provide real value to organisations, the key component in my opinion is the methodology. This is a modular, agile methodology that can be used for any S4 implementation whether it be cloud, on-premise or hybrid and is the successor to previous methodologies; ASAP and Launch. In this blog we are going to focus on the four mandatory phases of the methodology but there are two extra phases that can be included if deemed necessary; Discover and Run. Below is a short outline of the four mandatory phases in relation to an on-premise implementation and it is worth noting that what is great about Activate is its relative simplicity with each phase having no more than 10 key deliverables. Prepare: The prepare phase is designed to get the project going. The project environment should be established with team roles and responsibilities defined. Transition planning and preparation should be delivered. Explore: Fit/gap analysis workshops are performed by the project team and the business in order to identify what must be added to the standard system to support the business requirements. Strategies and designs are defined for the workstreams to take into the next phase. Realize: The solution is built up in sprints based on the backlog. Cutover preparation, integration testing and user testing take place during the sprints and the go-live process can’t start until all the testing has been signed off. 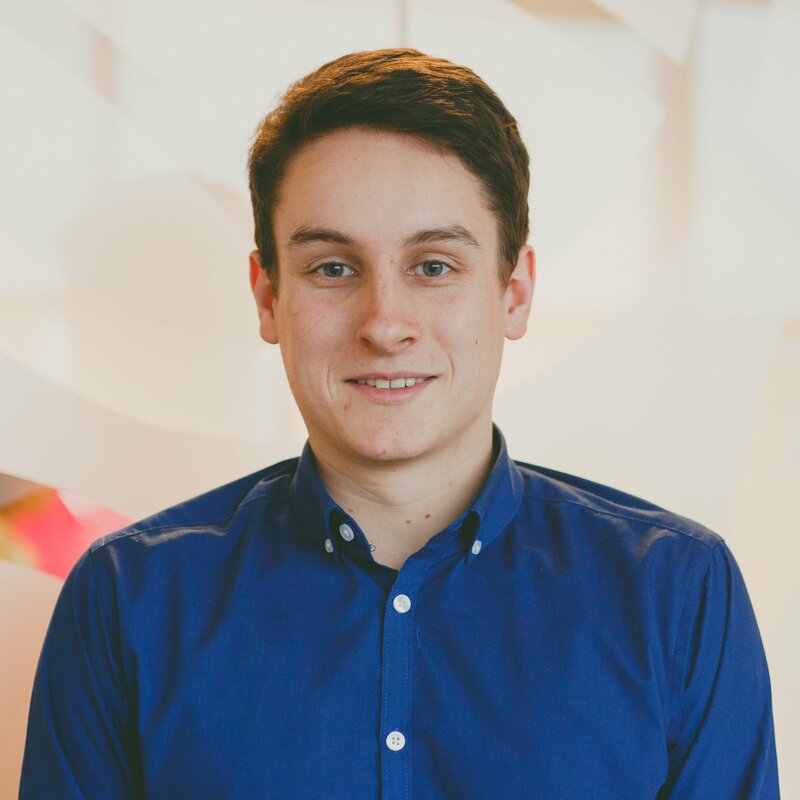 Deploy: The deploy phase is focused around getting the organisations ready for go-live along with the cutover to production. End users should be trained and the organisation should be ready for using the system productively. It is all well and good being able to define a methodology across four phases but how does SAP Activate ensure the customer gets the value they are expecting in an S4 implementation? Aside from sprint retrospectives which exist in most agile methodologies, Activate requires quality gates (Q-gates), which tend to take the form of checklist documentation uploaded into the quality gate management module of SOLMAN, to be performed and passed at the end of each phase to ensure all the deliverables have been completed. If they haven’t been completed for a specific workstream, the other streams may move ahead whilst the delayed one remains at its current phase and it can catch up before the project moves to the Deploy phase. As noted earlier, SAP Activate is not SAP’s first methodology and has replaced the ASAP (Accelerated SAP) methodology. There are several key differences between the two, with the first being that SAP Activate is a methodology that supports both Waterfall and Agile, to assist with S/4HANA implementations whereas ASAP was a more generic methodology to help with SAP projects that could be used in both a traditional waterfall manner or a (latterly) more agile one. Another key difference comes in the Explore phase of Activate in the form of fit/gap analysis workshops. These have replaced the traditional blueprint activities that were found in the ASAP methodology. It is worth noting that Activate can support both Brownfield and Greenfield migrations to S/4HANA. Whilst SAP recommend the Greenfield approach by re-implementing S/4HANA and using a ‘fit to standard’ approach, many organisations find that a Brownfield approach suits them better and allows them to keep their existing customisations. Whichever approach is chosen, Activate can assist with this. So, what should you have taken from this blog? Whilst we have only scratched the surface of the Activate methodology and how it should be run, I hope it’s clear that it should be at the front of your mind when thinking about implementing S/4HANA, whether it be a new implementation or a system conversion. The tools SAP have provided in this methodology, including vast amounts of documentation templates, accelerators and other materials will help make your S/4HANA project far easier and can all be found through the links to the Roadmap Viewer and Best Practices Explorer on the SAP Activate Methodology JAM groups.